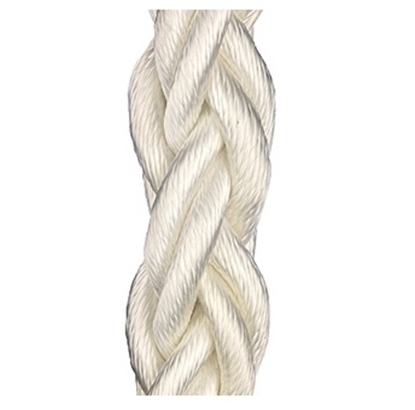 Made from HMWPE fibres and protected by a self unique impregnation that improves its abrasion resistance, Cotesi D-Tech ropes must be considered when high breaking strengths are required. 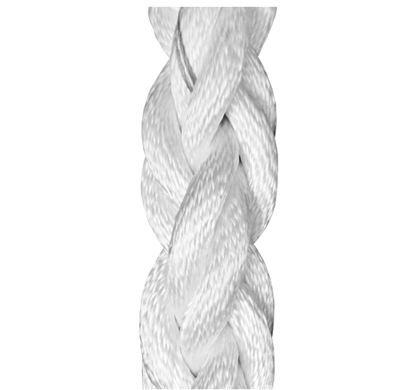 Using a torque free 12 strands braided construction, D-Tech is stronger than steel wire of the same weight and has proven to be a cost-saving replacement for wire rope in several applications. Movflex is a special composite rope that mixes high tenacity polyester yarns with high tenacity polyolefin yarns. 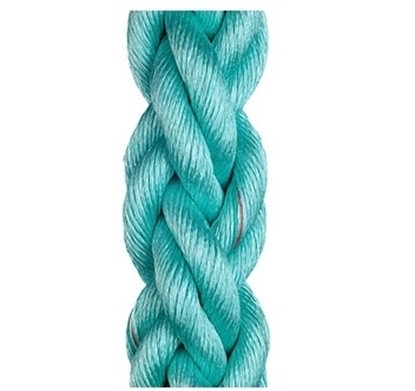 This specific combination gives this firm non rotational 8 strands plaited rope, flexibility and smoothness, while its double/triple twisted yarns cover gives it excellent abrasion and heat resistance, conferring it floating properties. Movflex is a special composite rope that mixes high tenacity polyester yarns with high tenacity polyolefin yarns. This distinct combination gives it excellent fatigue properties when compared to an all polyester rope but with less handling weight. Its firm plaited and non rotational construction provides flexibility and smoothness, and its double/triple twisted cover yarns excellent abrasion and heat resistance. Movline Plus ropes are made from a high tenacity composite fiber extruded on a custom-built extrusion process. 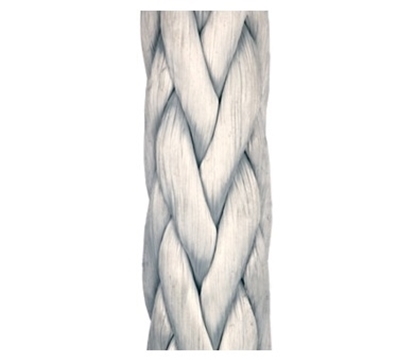 This extremely strong bi-polymer associated to an 8 strands plaited construction, results on a rope with good wear resistance and exceptional gripping capabilities that are enhanced by the outer fuzzy surface developed in use, also protecting the inner fibers against abrasion. Polyamide ropes provide high breaking strength while its high elongation works as an excellent energy absorber. Its very good abrasion and heat resistance are enhanced by the 8 strands plaited construction, even in wet conditions, while the quality of fibers insure a perfect twist and lay tension, reducing natural shrinkage in use. 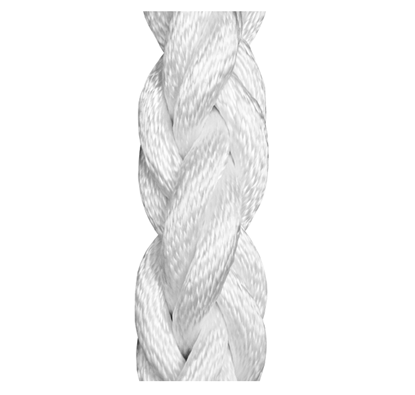 Polyamide Double Braided ropes provide high breaking strengths while its high elongation works as an excellent energy absorber. Quality of fibers insures a perfect twist and lay tension reducing polyamide natural shrinkage during use. 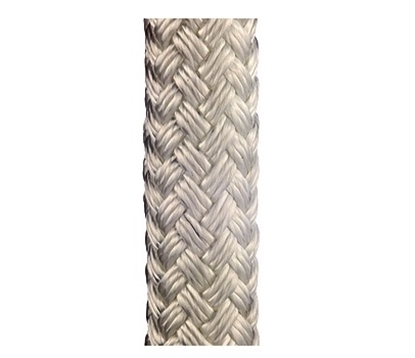 The braided core and cover are oriented to maximize strength, abrasion and heat resistance even in wet conditions.